A new Conservation Management Plan (CMP) will protect the heritage of Queensland’s Cultural Centre (QCC) in South Brisbane. Originally heritage-listed in 2015, the centre consists of a number of buildings and integrated landscapes designed by the late Robin Gibson AO. 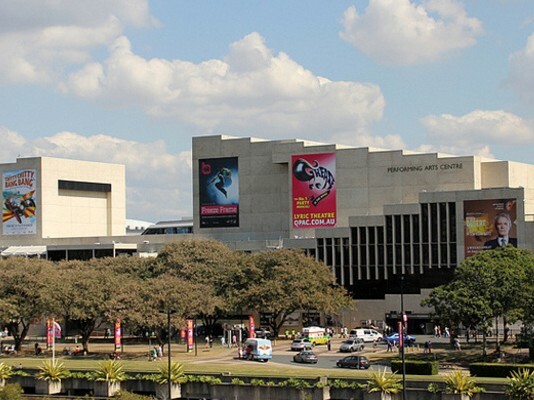 These Cultural Centre precinct encompasses the Queensland Art Gallery, Queensland Museum, Queensland Performing Arts Centre (QPAC), and The Edge at the State Library of Queensland. The buildings that form part of the precinct were built in stages from 1976. The Australian Institute of Architects’ (AIA) national president, Richard Kirk, says that as a post-war Brutalist building, the QCC is of a very rare type. “It’s arguably and possibly one of Queensland’s best buildings,” he says. The CMP – developed by a team of specialist heritage consultants led by Brisbane-based architectural practice Conrad Gargett – will provide a framework to understand and manage the Cultural Centre’s heritage values. The plan would be referred to as a guide for future planning and development within the Cultural Centre. Under the plan, specialist advice would be required to review any planned architecture or landscape work within the precinct. This would include any maintenance or alterations that could potentially impact the QCC’s heritage significance. “The great thing about a conservation plan is that if there [are] any works to be done to the building in the future, it will be done in a very considered, sympathetic and sensitive way, [rather than] with a high degree of ignorance which a lot of these buildings seem to suffer from,” says Kirk. The CMP is available for download here.